Aloha and Welcome to this placeholder for the LEGENDARY SURFERS chapter on living surf legend Laird Hamilton. 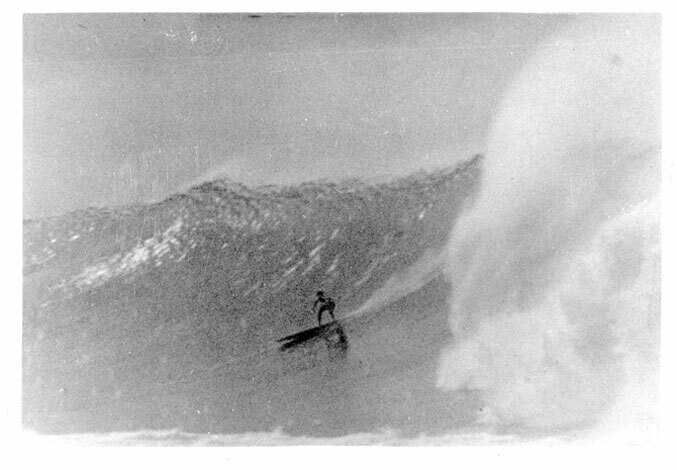 Aloha and welcome to this LEGENDARY SURFERS chapter on EDDIE AIKAU. We'll be filling in this section as time goes on. "In the book, Land of the Golden River, Vol. 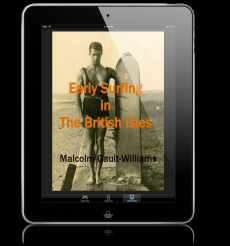 1, published in 1975, local author Lewis Phillip Hall (1907-1980), wrote of his personal experiences surfing Wrightsville Beach. 'In the early twenties (1920's), before the jetties were constructed, a sand bar ran the entire length of the beach. We swam out to the combers (breakers) where (it was) making up [probably: "macking up"]. At times there would be ten or fifteen youths in a crowd. It was a beautiful sight, ten surfers riding the cresting wave a long time... I'll have to admit, however, that we did not ride our boards standing erect, but lying halfway the board.'"